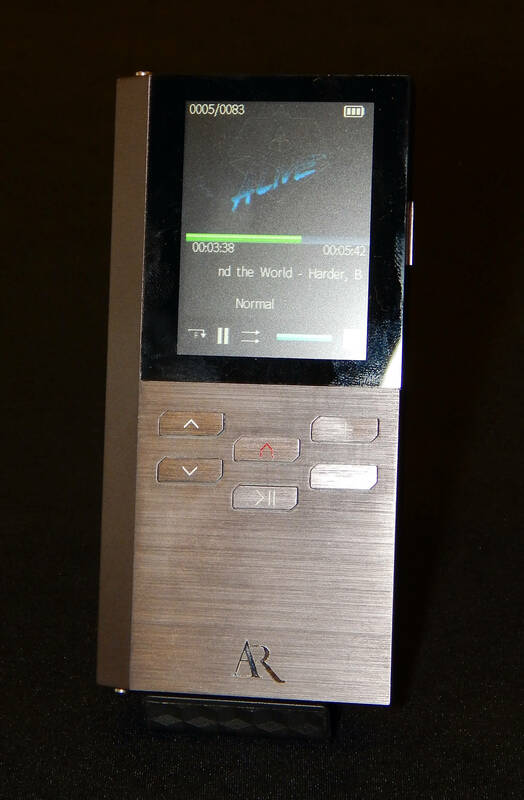 Once again it’s time for my favorite HiFi show. Why is it my favorite? 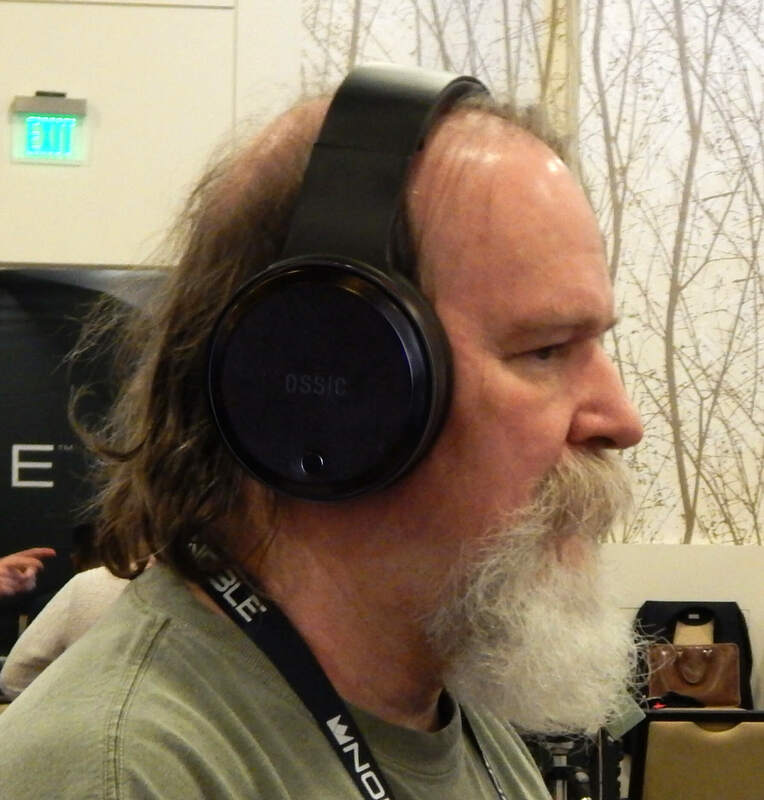 Well because it is dedicated to Personal Audio and while I’m an old school two channel guy, the Personal Audio Community has a sense of inclusion, excitement and just plain fun that the rest of audiophiledom seems to have lost. 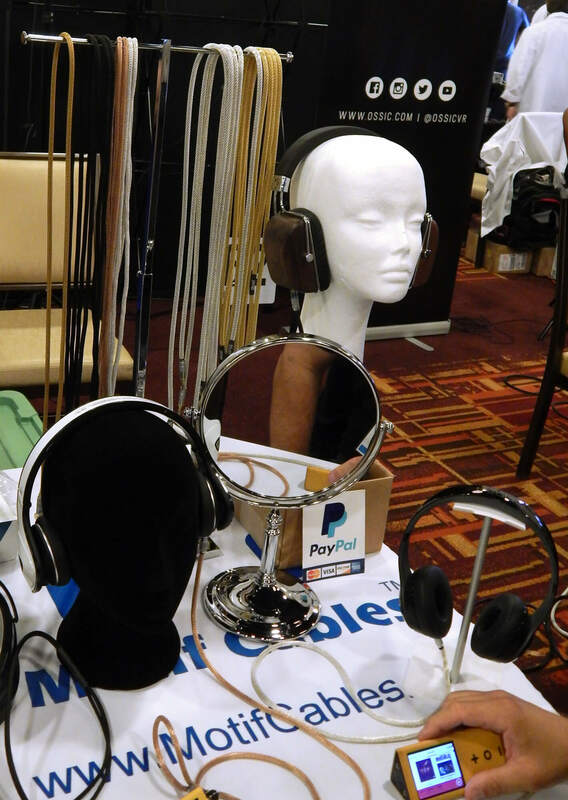 Ethan, Jude and gang have once again done a tremendous job providing a spacious venue and a pleasant friendly atmosphere for the various manufacturers and vendors to display their wares, as well as providing interesting seminars for those who wish to interact with the movers and shakers of the Personal Audio world. 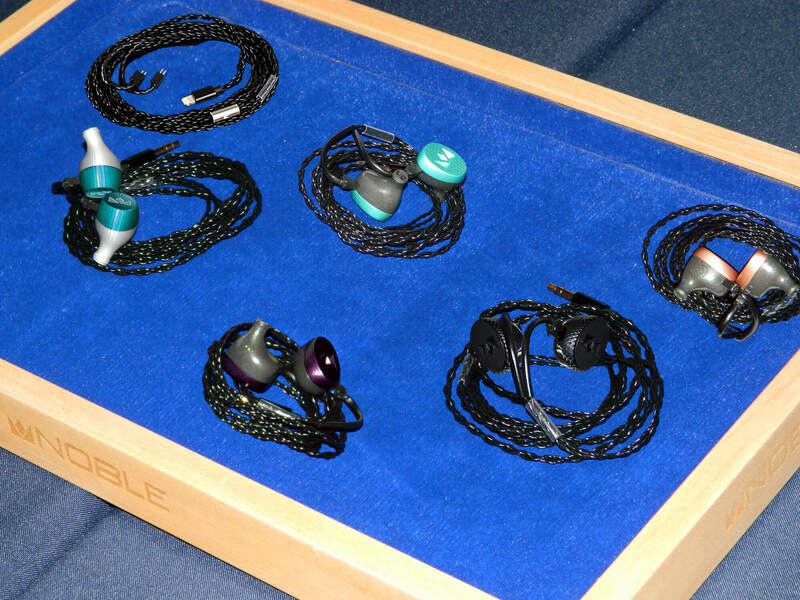 Arriving bright and early Saturday morning my first stop was Noble Audio where they were exhibiting their newly launched Kaiser Encore IEM ($1850USD), Noble X IEM ($250USD) and Noble Lightning Cable ($80USD). 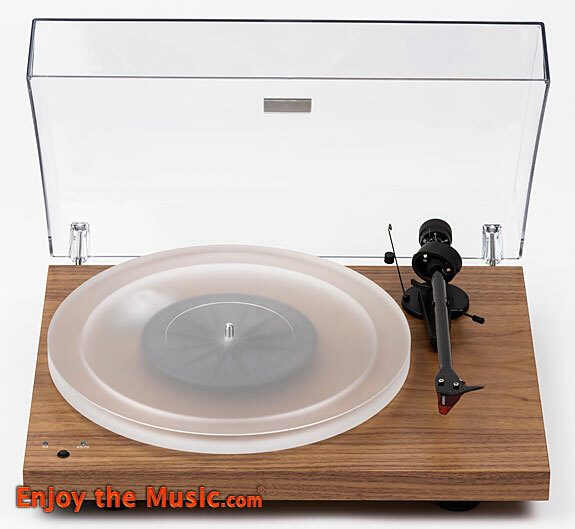 The Kaiser Encore is an improved version of their previous flagship model the outstanding K10, and features 10 proprietary balanced armature drivers per side and precision machined aluminum housings designed and manufactured in California. 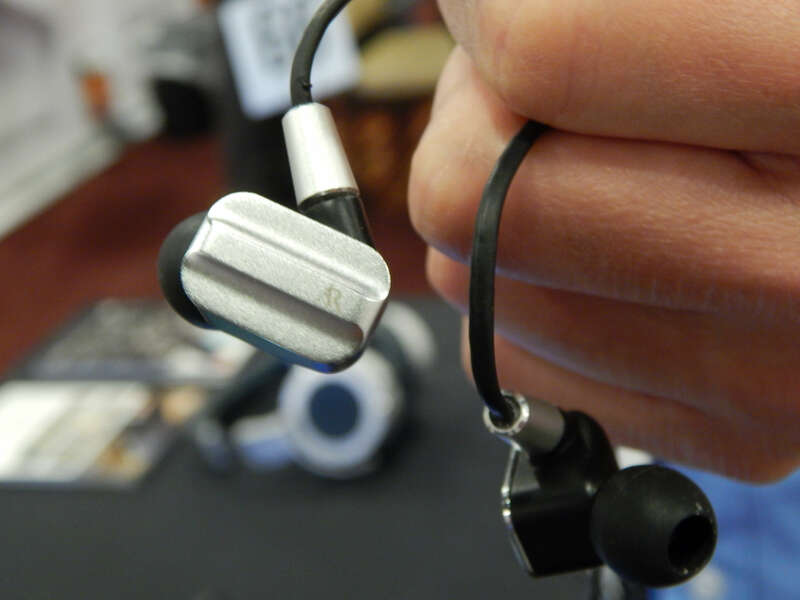 The Noble X is a 2 balanced armature driver design custom made for exclusive distribution through Massdrop. And the Noble Lightning Cable is a version of their standard high performance two pin black cable with a Lightning connector and DAC for use with Apple products. 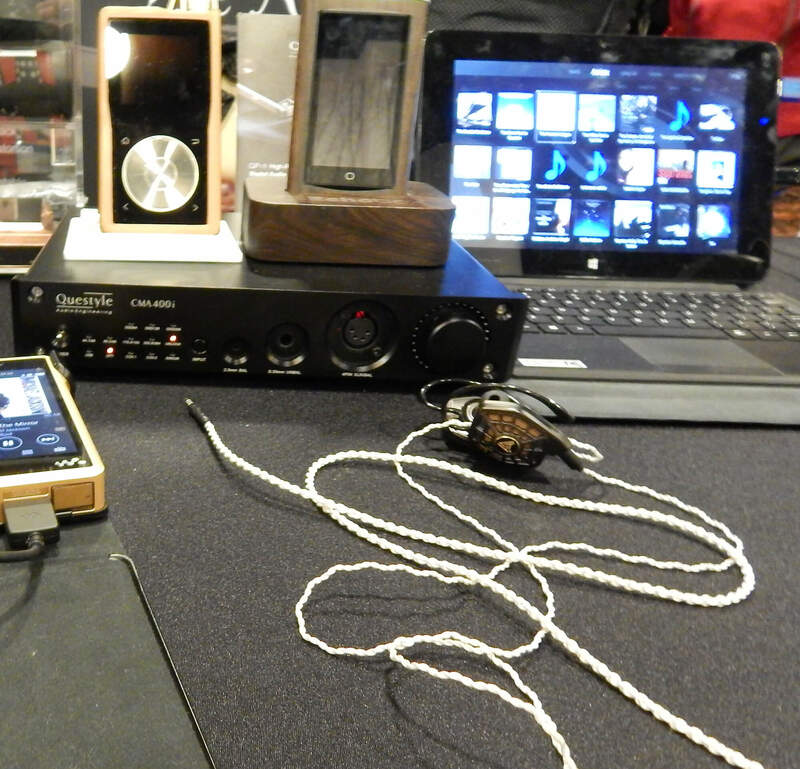 Also on hand was a selection of their other peerless IEMs. 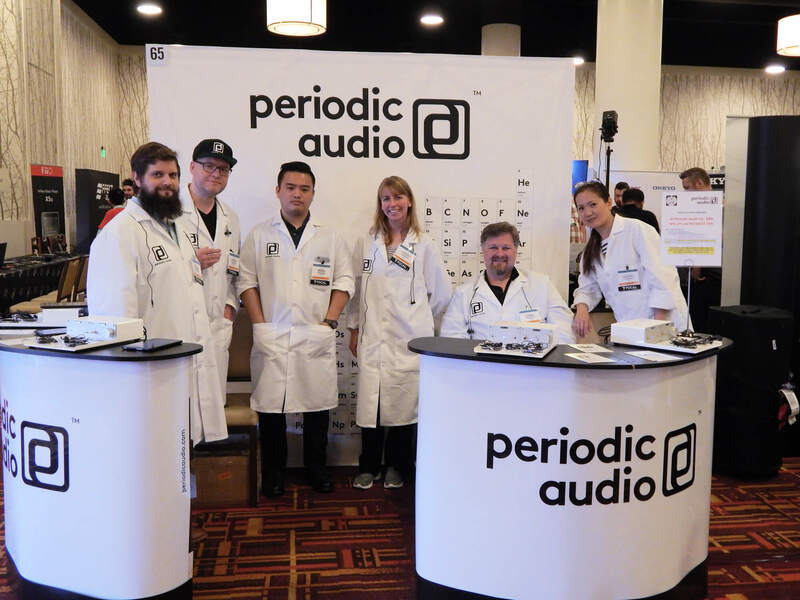 I continued my CanJam my experience with the good people of Periodic Audio. 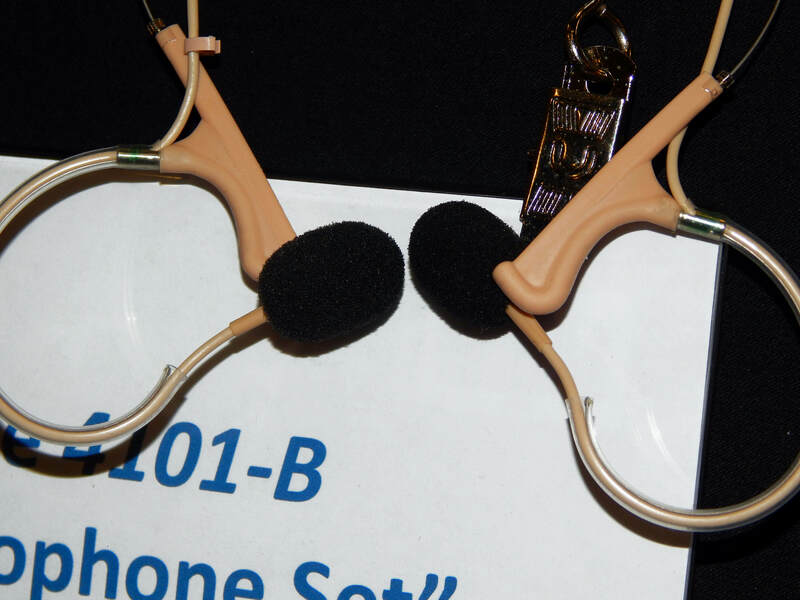 Available for audition they had all three of their exquisite moderately priced IEMs including the Mg (Magnesium $99USD), the Ti (Titanium $199USD) and their flagship Be (Beryllium $299USD) model Universal IEMs, each incorporating the material for which they are named into the diaphragm construction. 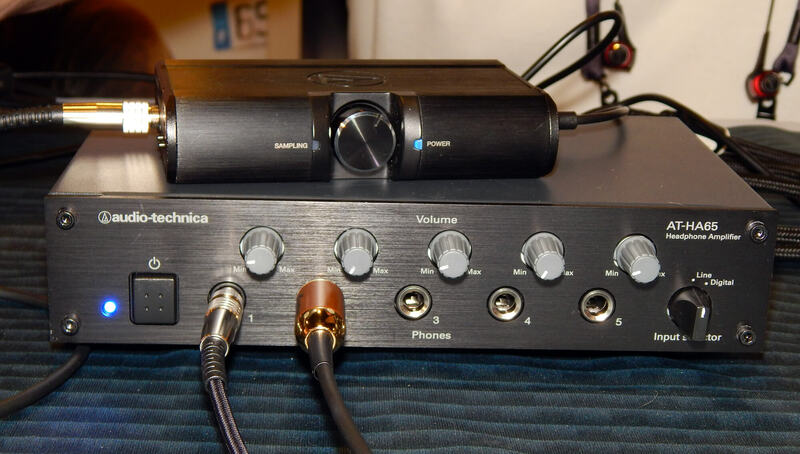 Periodic Mg, Ti and Be IEMs (Magnesium, Titanium and Beryllium) being driven by a Channel Islands Audio VDA-2 DAC and VHP-2 Headphone Amplifier. 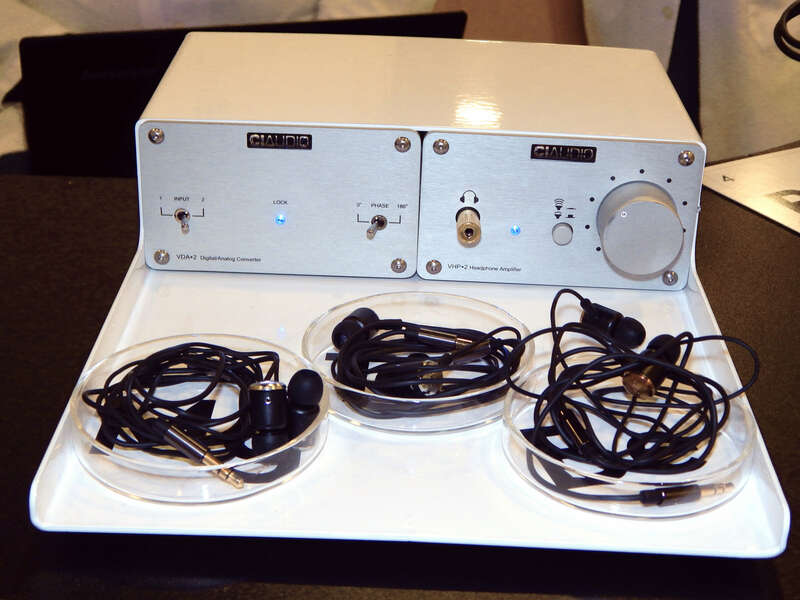 Next up was Acoustic Research an old and well respected Speaker Company who has branched out into Personal Audio. 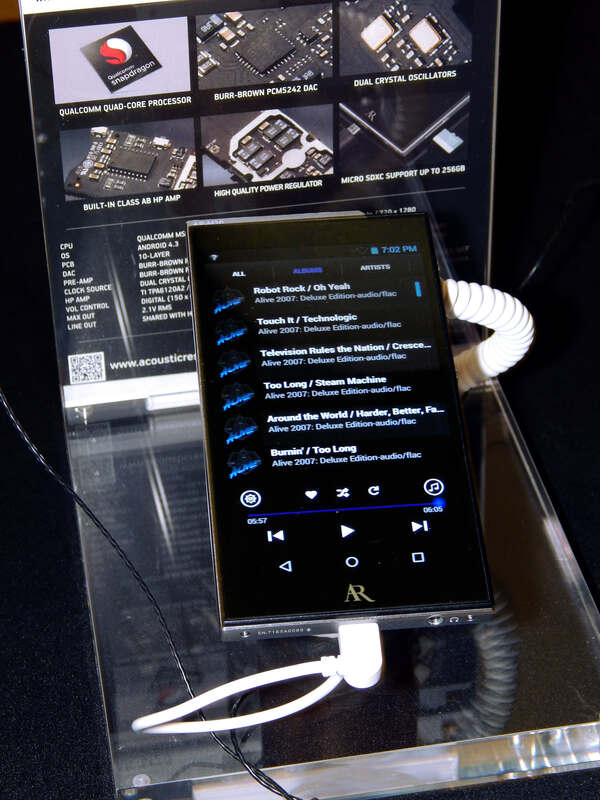 On the docket they had a prototype of their soon to be released AR-M200 (Estimated price $399USD) employing Qualcomm’s aptX HD High-Res Bluetooth technology and utilizing the AKM4490 DAC chip. 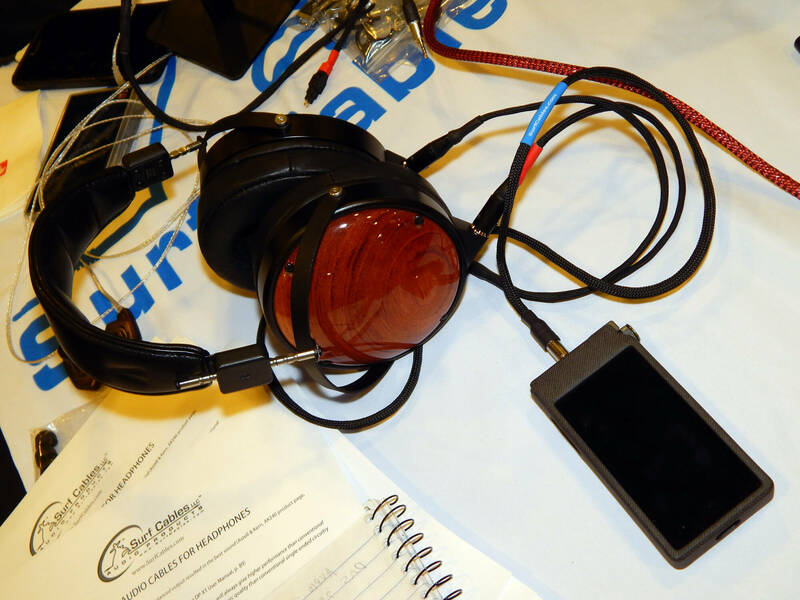 Also new for the show was a production sample of the AR-H1 ($599USD) planar magnetic headphone, and the AR-E10 IEM ($199USD) featuring a beryllium armature driver. 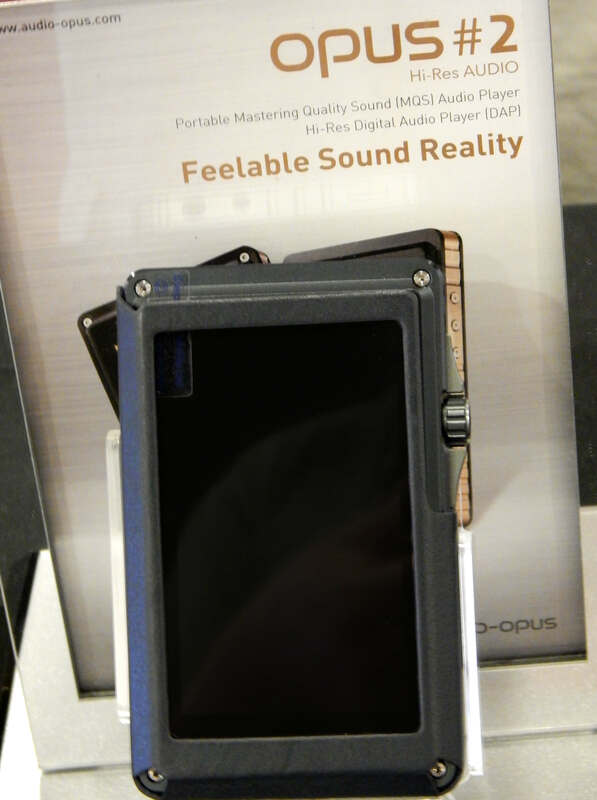 Audio Opus was present, displaying their three high performance DAPs starting with their entry level OPUS#1 ($499USD) sporting an ABS Solid Body and dual CS4398 DAC chips, followed by the OPUS#3 ($899USD) which boasts Native DSD playback via a Burr-Brown PCM1792A DAC chip, Bluetooth and Wi-Fi with support for 3rd Party Streaming Applications and a tempered aluminum chassis, leading up to their flagship OPUS#2 ($1299USD) offering Native DSD as well as 32bit / 384kHz playback through dual SABRE32 ES9018K2M DAC chips. 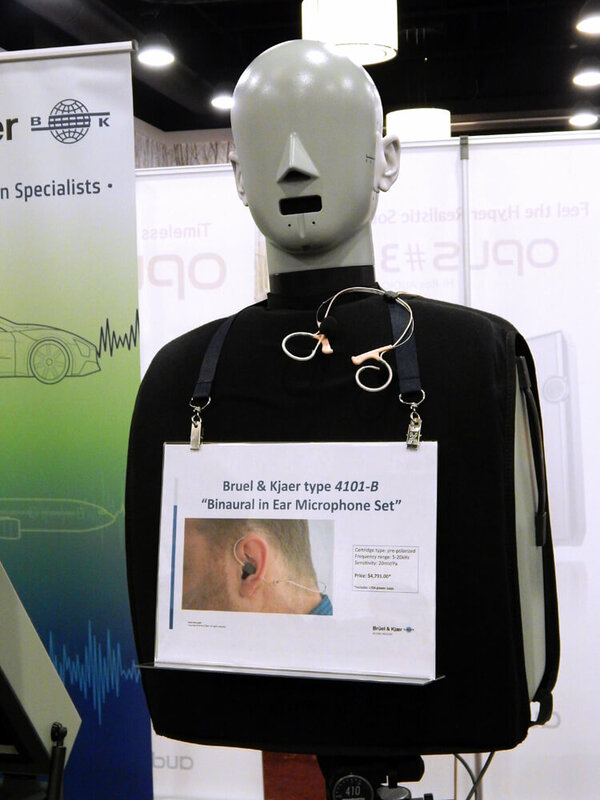 One of the more unique vendors was Brüel & Kjær who specialize in audio analytics and test equipment. 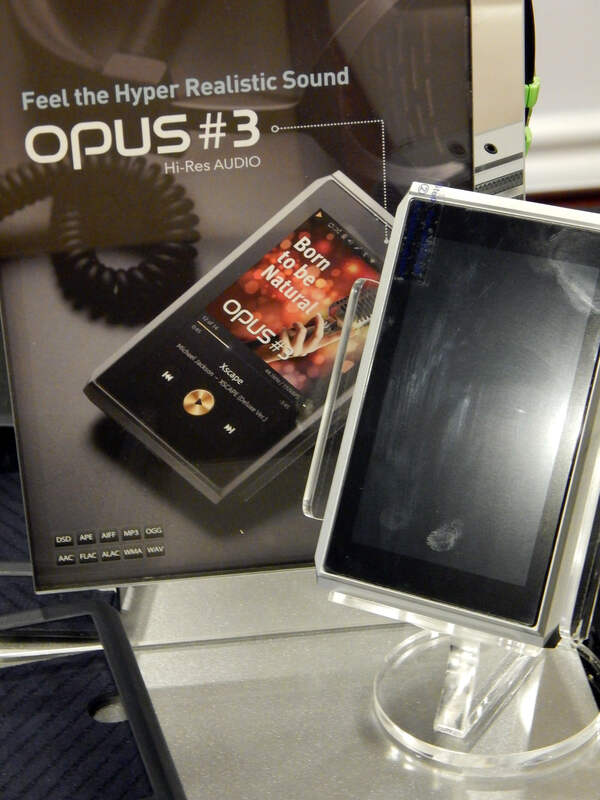 They were offering free product testing to any and all comers. Of especial interest to Personal Audio fans was a pair of Brüel & Kjær Biaural microphones designed to be worn like a pair of IEMs. Next in line was Audio Technica debuting their new ATH-DSR9BT ($549USD) and ATH-DSR7BT ($299USD) Bluetooth Wireless over the ear Headphones featuring aptX HD. 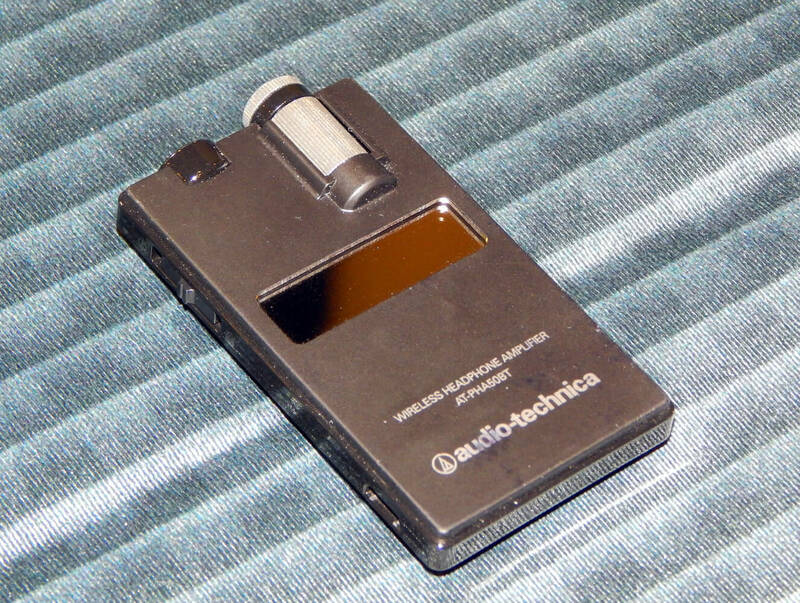 Also for your consideration was their soon to be released AT-PHA50BT (TBA) aptX HD Bluetooth Portable Wireless Headphone Amplifier. 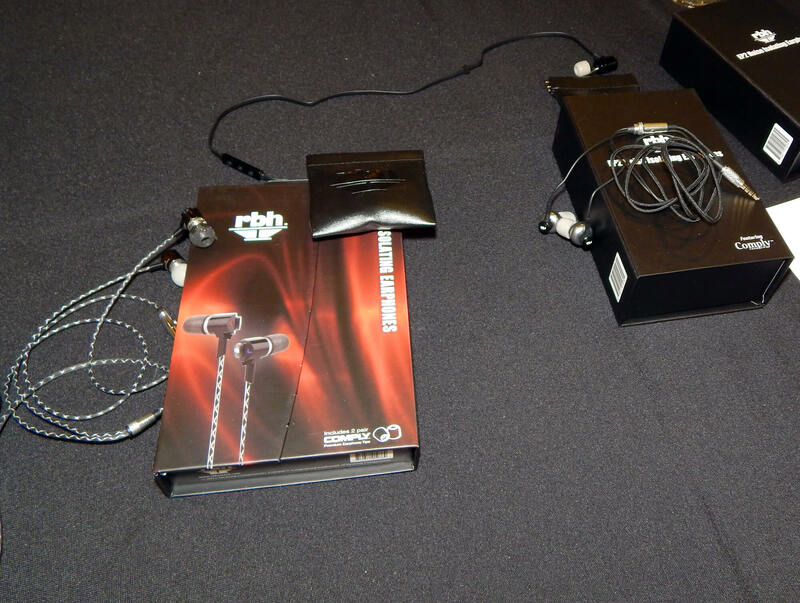 Surf Cables was on hand extolling the virtues of balanced headphone cables. 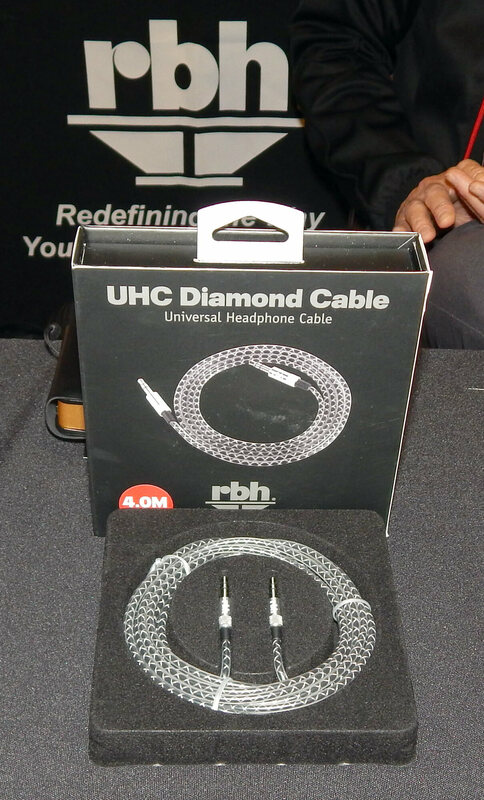 They offer cables for most headphones with a standard 4 pin XLR, 2.5mm TRRS or dual 3.5mm for Pono Players. 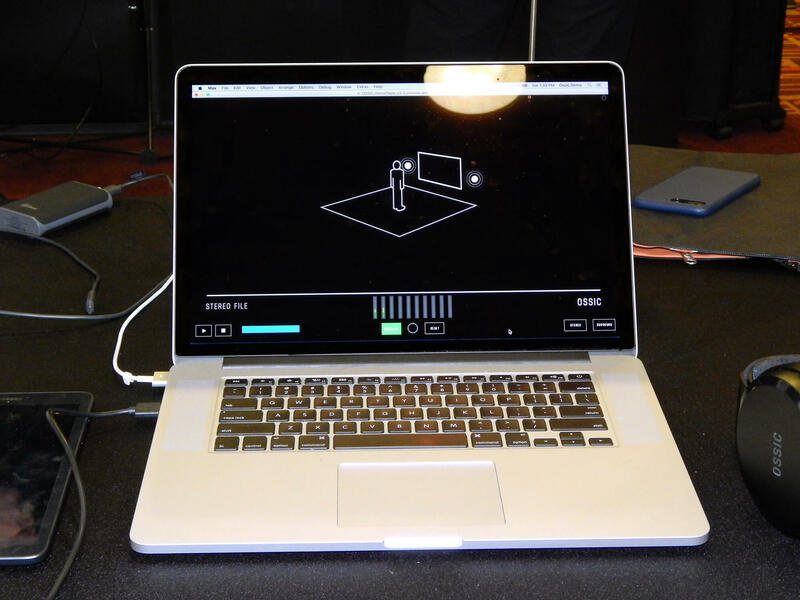 OSSIC is presenting what they call 3D-audio. 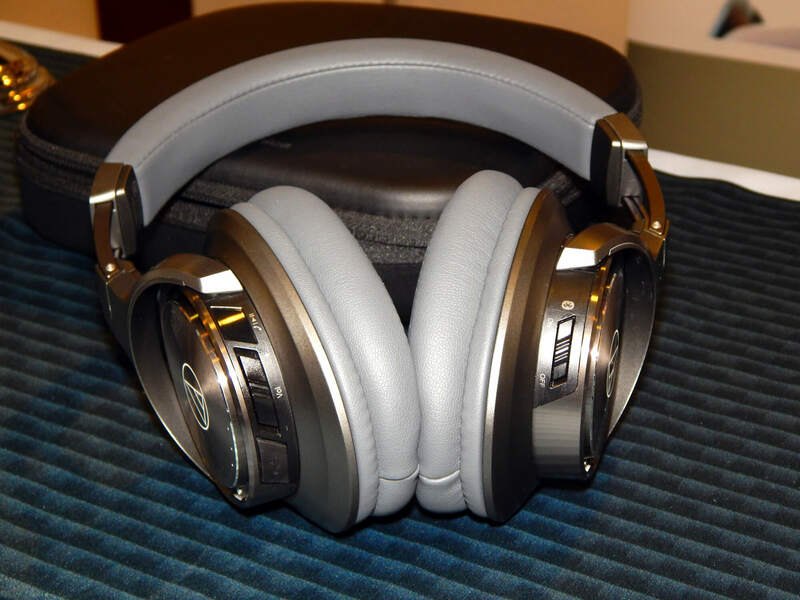 Where they differ from most multi channel audio attempts with headphones is that once calibrated, the headphone tracks your head movement so that when used in conjunction with a VR (virtual reality) headset the sounds and images are synced. I can see this as being a game changer for the gaming community. 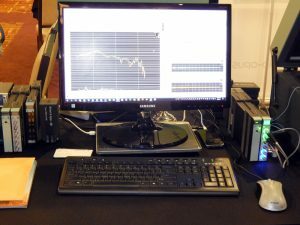 When it comes to audio, it falls a little short of software based efforts such as Darin Fong Audio as the depth of field to the front is fairly shallow, but an impressive demonstration non the less. 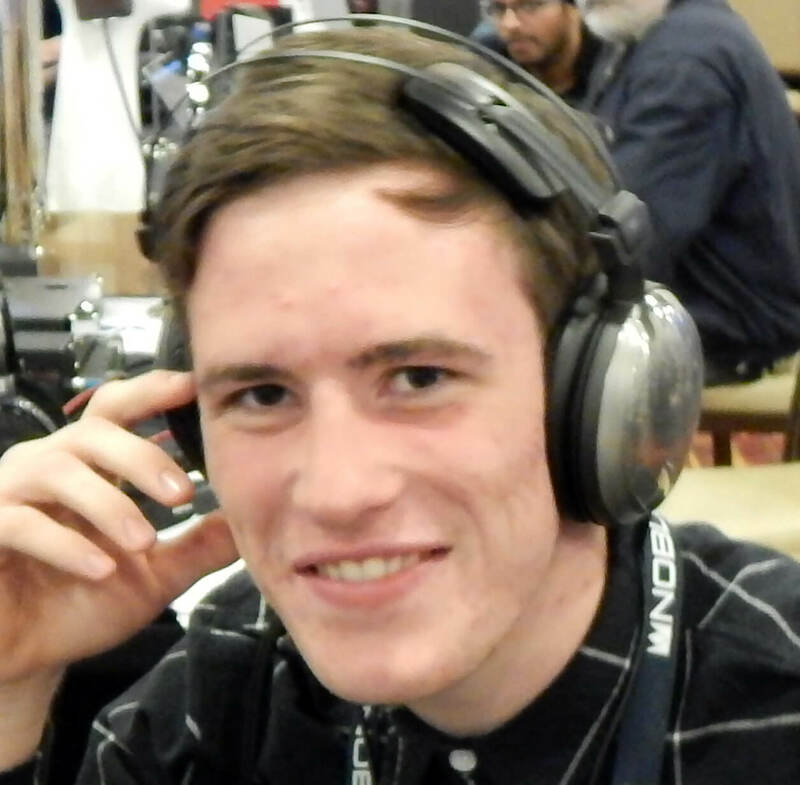 Next on my agenda was the panel on “Headphone Audio in a Changing World” moderated by Headphone.Guru’s own Eric Neff. 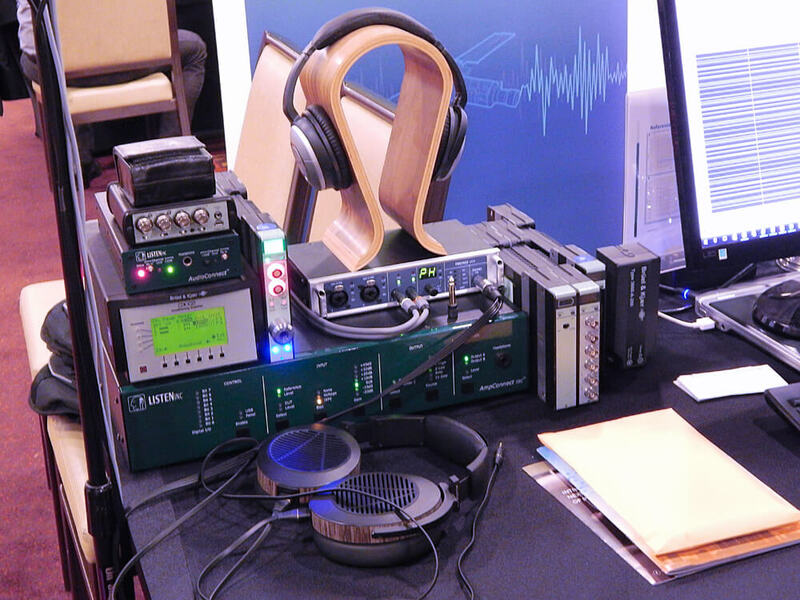 Jason Fiber of THX, Dan Clark of MrSpeakers, Jason Stoddard of Schiit Audio and Sankar Thiagasamudram from Audeze were gathered together to discuss the subject. Exploring questions on the current state vs. the future of Personal Audio made for an interesting and informative debate, especially considering the differing marketing strategies of the parties involved. 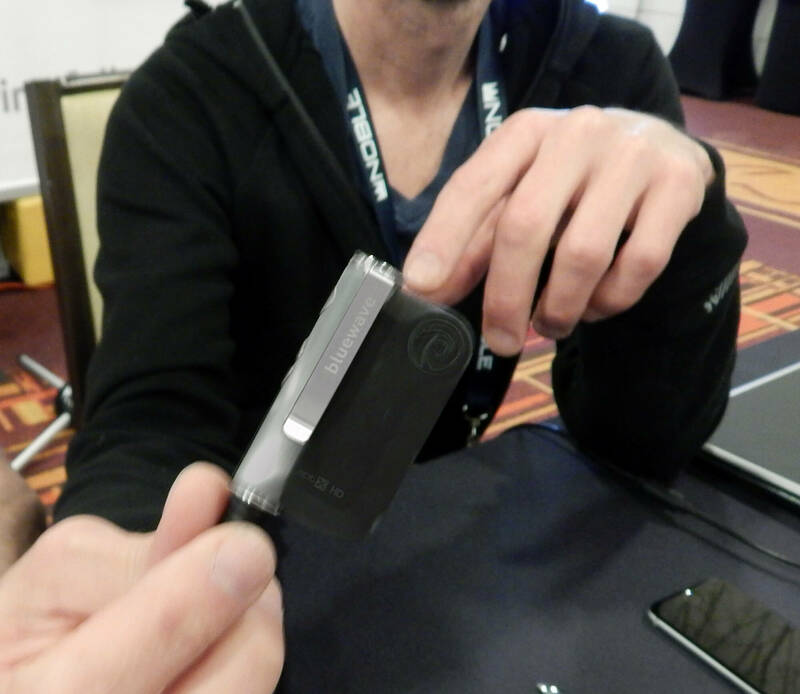 Returning to the main room I visited Bluewave Audio, a new Canadian company introducing a soon to be released GET ($129USD) aptX HD Bluetooth Wireless Portable Headphone Amplifier offering 24bit/48kHz sound for IEMs and higher efficiency headphones. 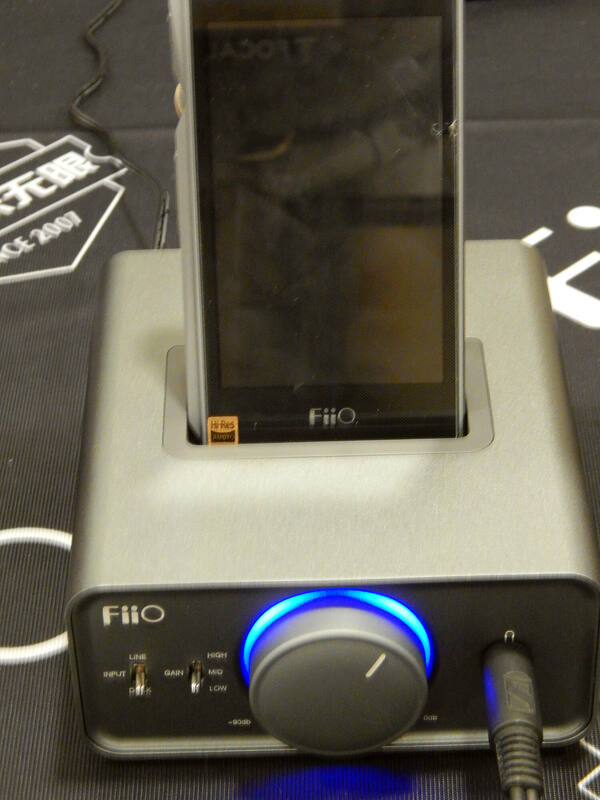 Of course FiiO had a large spread laying out their full line of high quality value priced DAPs and Headphone Amplifiers. 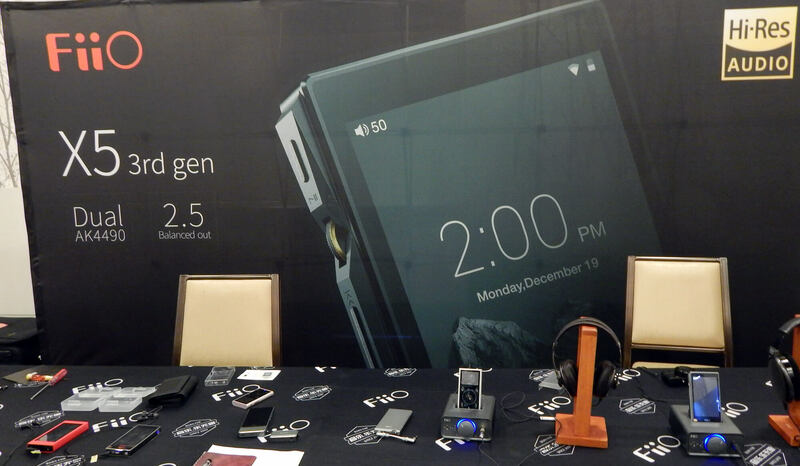 Center stage was the new X5 3rd gen DAP ($399) which employs dual AK4490 DAC chips and dual clocks, offering balanced output, WiFi and aptX Bluetooth as well as an optimized version of Android 5.1. 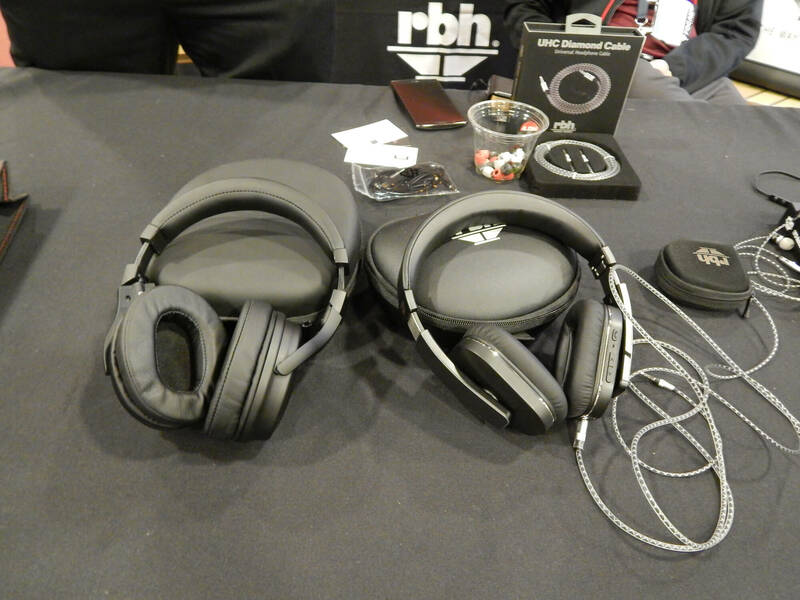 RBH Sound was showing their moderate priced headphones and IEMs including their flagship HP-2 Beryllium Lightweight Headphones ($249USD) showing you don’t have to spend a lot of money to get good sound. 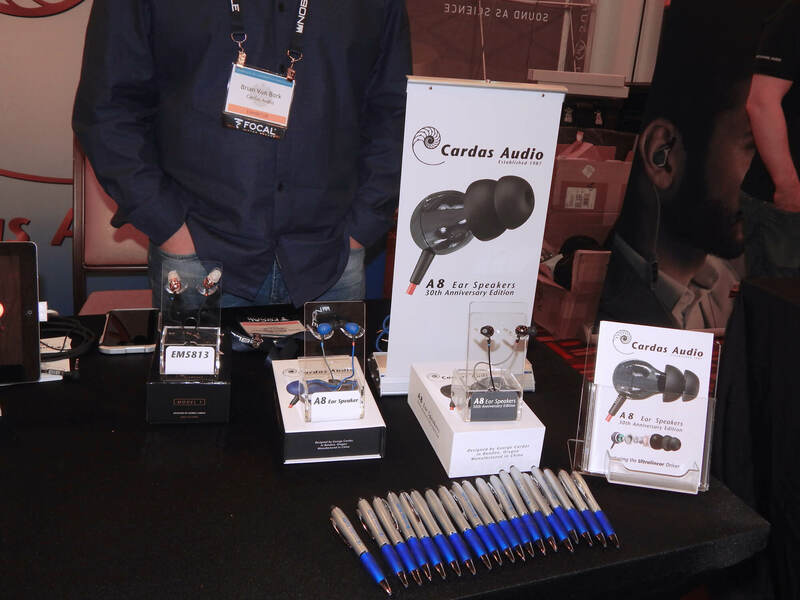 Like many I visited, they have entered the Bluetooth world with their HP-1B Bluetooth Headphones ($249USD) and EP-SB Sports Bluetooth IEMs ($179USD). 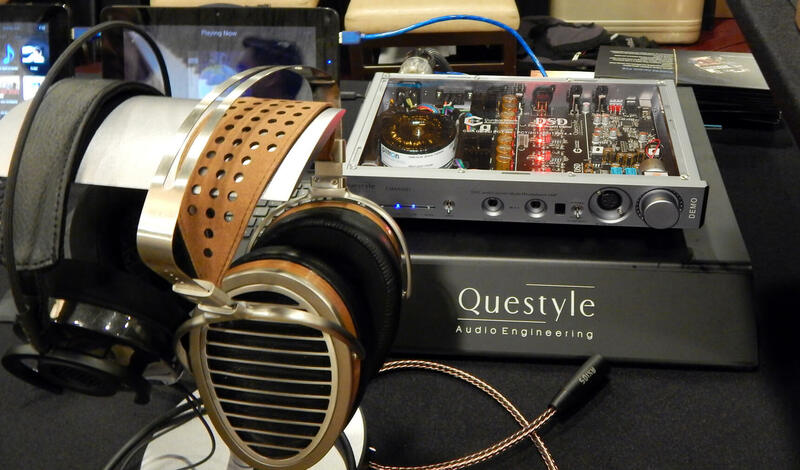 Questyle Audio had a huge presence at the show, exhibiting in four separate booths including Focal, MrSpeakers and Final. One of the two most impressive things I heard at the show was the combination of the Questyle Audio CMA400i DAC/Amplifier and the Audeze iSINE20 IEMs ($599USD), few desktop headphone amps can accommodate IEMs well, and the CMA400i rocked the iSINE20’s with an absolutely black noise floor via the 2.5mm balanced output designed for that purpose (the first desktop DAC/amp to offer one). 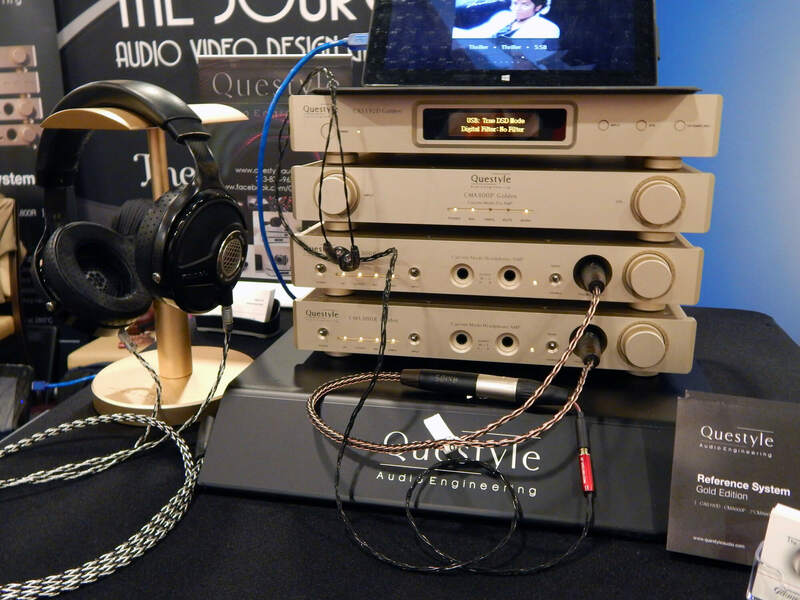 Another show stopping combination was the Questyle Audio “Gold Stack” ($12,500USD) composed of the Questyle Audio CAS192D Golden DAC, the Questyle Audio CMA800P Golden Preamplifier and two Questyle Audio CMA800R Golden Amplifiers driving the Focal Utopia Headphones ($3,999USD), unquestionably the best DAC/Amp combo I have heard on those exquisite headphones. 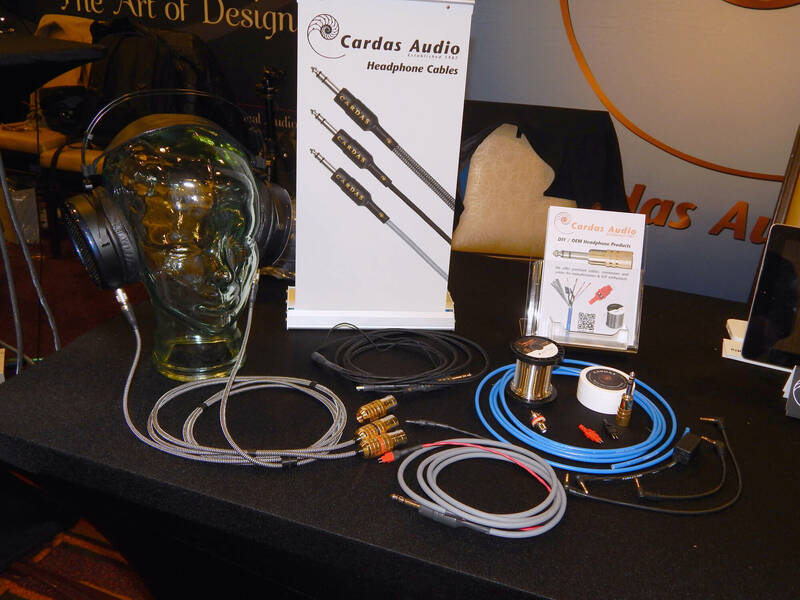 I wrapped up my first day with Cardas Audio one of my favorite cable designers since the mid 80s. 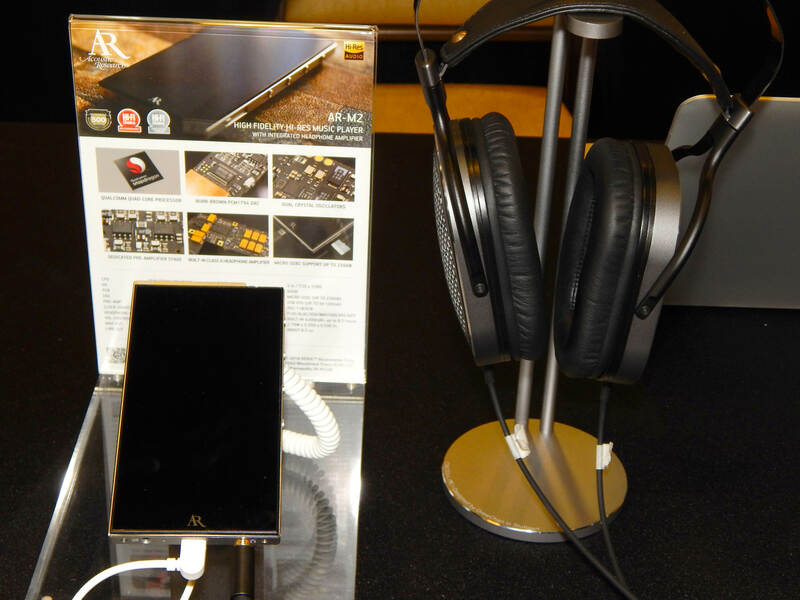 They were highlighting their 30th Anniversary Edition A8 Ear Speakers ($349USD) which employ a 10.85mm Ultra Linear, Contour Field, Dual Magnet Driver and a Golden Spiral Curve enclosure.